Jane hasn’t seen her father since she was 5. But apparently he has adopted a child in Myanmar. Just in case her father or the child is actually out there, Jane dutifully sends a small monthly check to Burma, until she gets tired of just sending mail and goes to investigate herself. In a land full of censorship and stories, Jane comes across the things we can’t totally say and others we’ll never truly know. I'd Rather Not Say was commissioned by the Brown Campaign for Burma. The work was produced as part of Southeast Asian Heritage Week at Brown University. 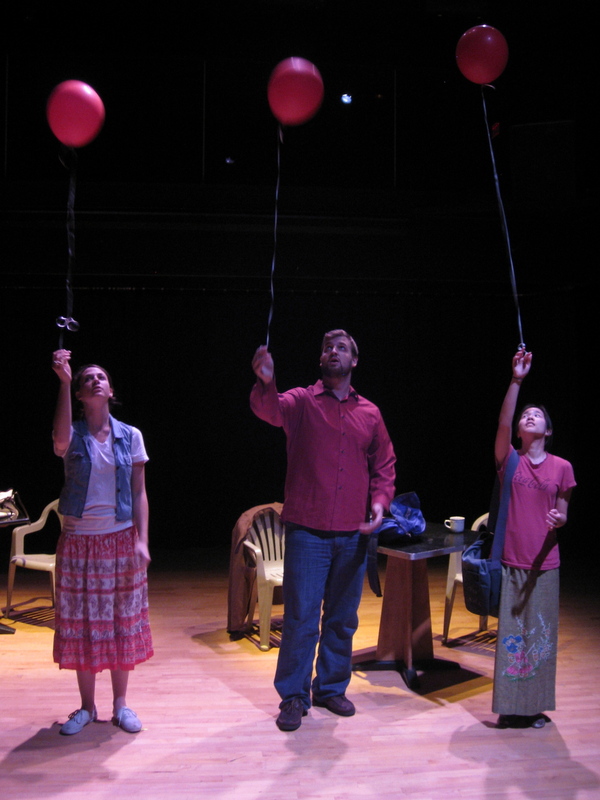 It was presented in the Fall of 2009 at The McCormack Family Theater, Providence, RI.